The album of THE INSERTS has also been reviewed in the Trust Fanzine and Plastic Bomb. Very positive, by the way. Wonderful. You can read the reviews here. Ox-colleague Sven Grumbach has got the THE INSERTS for an interview. You can read the absolutely interesting result in Ox #138 (meanwhile also online). The record of THE INSERTS reached 7th place in the new OX Fanzine #137 in the „Geschmackscontrol“ and was discussed positively throughout. The individual review of Kalle Stille can be found in the review section. Fred Spinner from Underdog Fanzine also likes the THE INSERTS LP. His review can be read here or in the review section on this website. 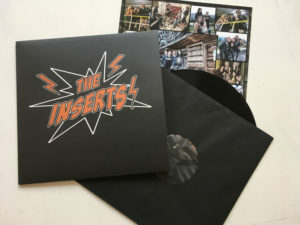 The first review of THE INSERTS LP has been released: Austrian Fanzine Chelsea’s Choice says thumbs up. I just added it to the review section. If you don’t wanna miss the record: place your order here. 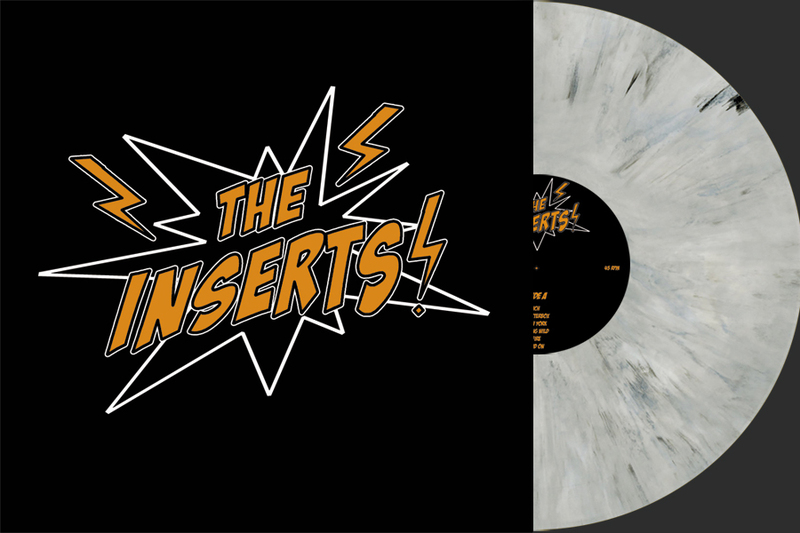 Short update on the record release show for the THE INSERTS album: The party will take place on April 6th at the K19 Café, Berlin-Friedrichshain. Further information coming soon. The test pressings for THE INSERTS album have arrived and sound fantastic. Hooray. Since the record will be heard and discussed in the April/May issue of Ox Fanzine in the „Geschmackscontrol“ by 10 authors, I already needed 10 review copies in advance. The wonderful people from the press factory my45.de have therefore pressed 13 copies in advance and delivered them with labels and covers. A thousand thanks for this great extra service. Great news to everyone: In August 2017 THE INSERTS entered a studio in Switzerland and recorded 11 tracks for their first full length release on Hundemann Records. I’m awaiting test pressings shortly. Official street date will be 6th of April – flanked by a release party in berlin. More infos to be announced soon. 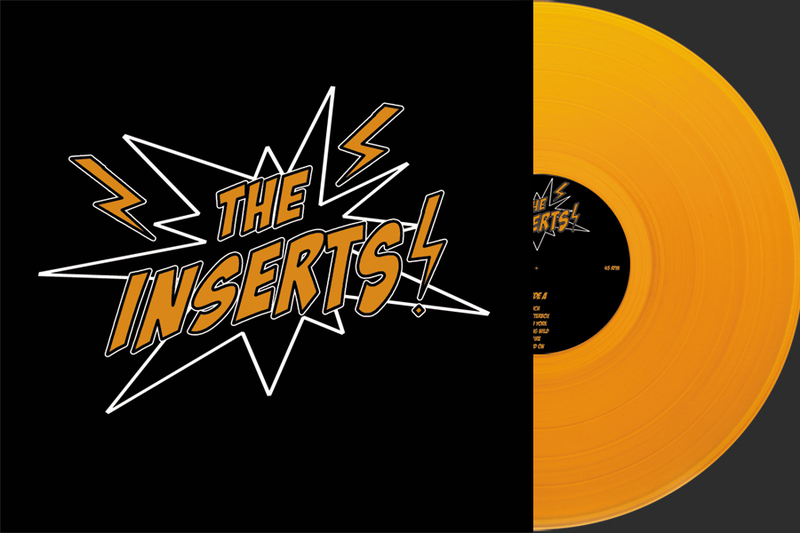 The record will be released in two different colours: orange vinyl (Band Edition) and black/white marbled vinyl (Label Edition) You can pre-order the record here. Hundemann Records is a recordlabel based in Muenster, Germany, specialized on vinyl releases for the genres punkrock, garage & rock’n'roll.